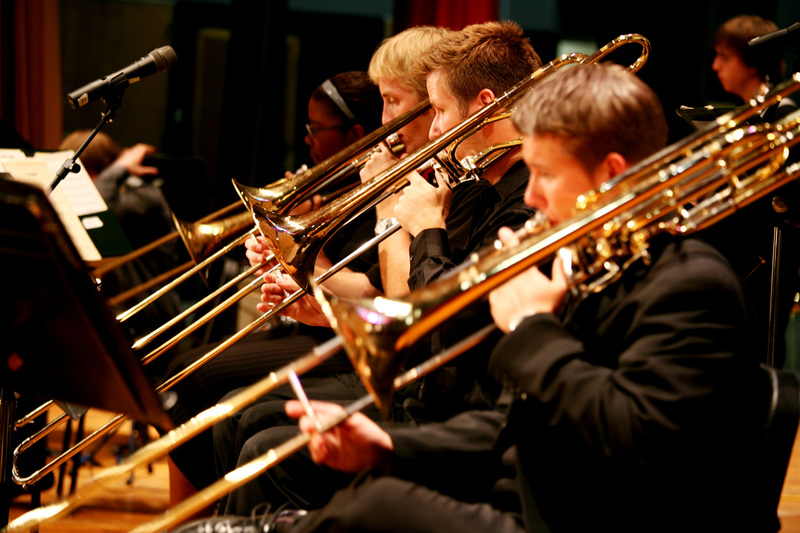 March 26, 2019 – Members of Dutchess Community College’s music faculty will join with other musicians to perform an evening of jazz on April 2 at 7:30 p.m. in the Louis Greenspan Cafeteria in Drumlin Hall. The group will play compositions by trumpeter Matt Finley and pianist Larry Ham. The concert is a free community event. 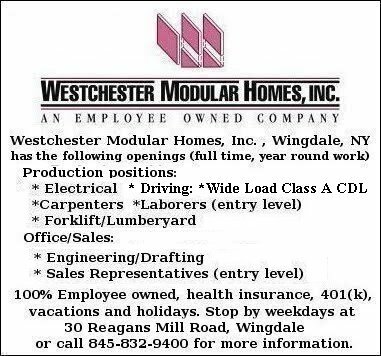 Call (845) 431-8050 for more information.